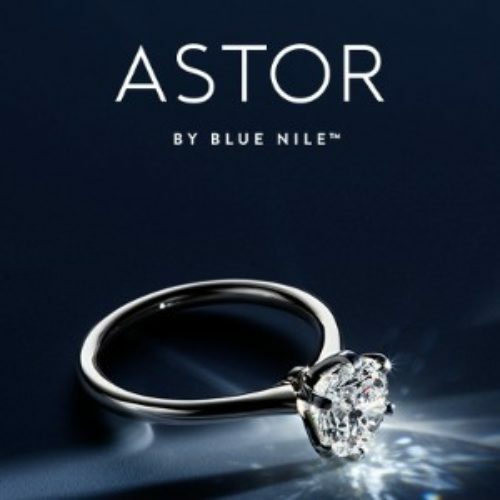 You can enter the Astor Sweepstakes from Blue Nile for your chance to win an Astor by Blue Nile Diamond valued at $10,000, awarded in the form of a $10,000 Blue Nile gift card. Since you’ll actually win a gift card, you can use it towards any Blue Nile jewelry that you’d like. Entry ends June 30, 2019. 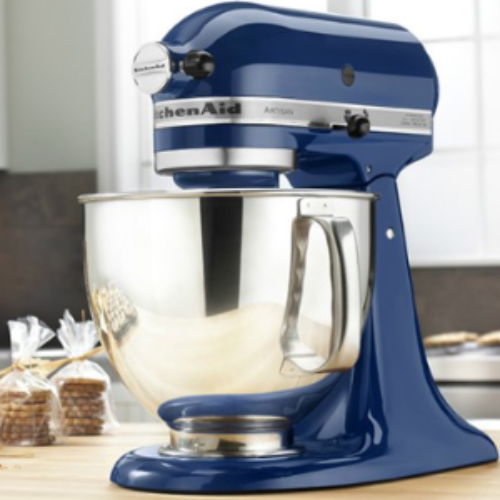 You can enter the KitchenAid Mixer Giveaway from Taste of Home for your chance to win a KitchenAid Artisan Series Stand Mixer valued at $429. With it’s 10 speeds and 10 optional attachments you’ll be able mix, knead and whip ingredients quickly and easily. If you love to bake anything from cookies to bread, you’ll love this mixer! Entry ends June 30, 2019. 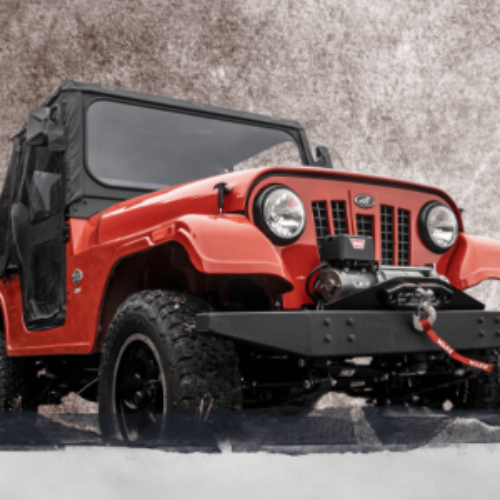 You can enter the Top Five Sweepstakes from Mahindra for your chance to win a 2019 ROXOR off-road vehicle plus your choice of up to five (5) custom add-ons for a total ARV of $21,750. ROXUR is a hand built, no-nonsense off-road vehicle with a steel body, boxed steel frame, and 2.5L Mahindra turbo diesel engine. It’s the ultimate vehicle for off-road exploration. Sorry, not available in California. Entry ends June 30, 2019. 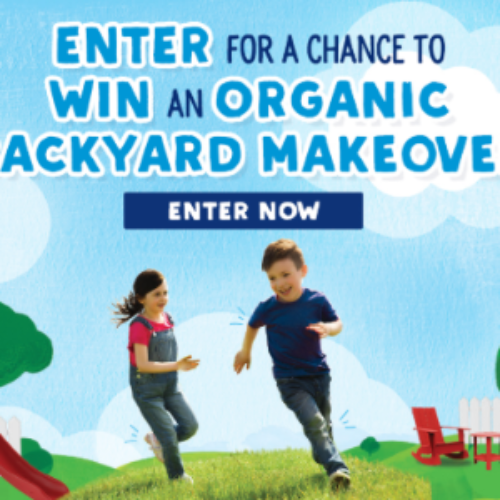 You can enter the Earth Month Sweepstakes from Stonyfield Organic for your chance to win a Backyard Makeover by lifestyle guru Danny Seo, that features a Loll Designs patio set, a playset, and organic lawn care for a year. The grand prize is valued over $14,000. You’ll also have a chance to be a second-prize winner of a 52-week supply of Stonyfield yogurt or a third-prize winner of a Play Free Box. Entry ends June 2, 2019. 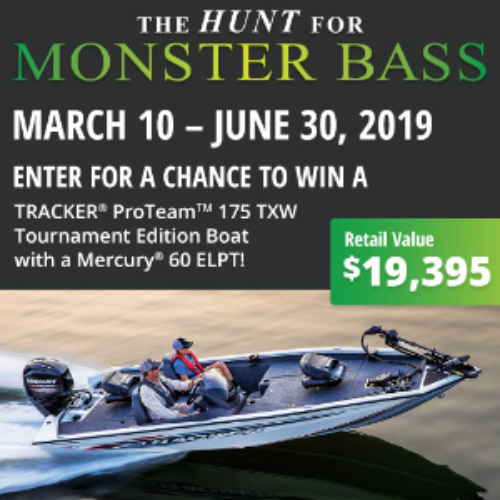 You can enter the Hunt For Monster Bass Sweepstakes from Bass Pro Shops for your chance to win a TRACKER ProTeam 175 TXW Tournament Edition boat with a Mercury 60 ELPT, valued at $19,395! Winner must take delivery of the boat at the Tracker Marine dealership nearest winner’s residence. Get ready for a summer of fun with a new TRACKER bass boat. Entry ends June 30, 2019. 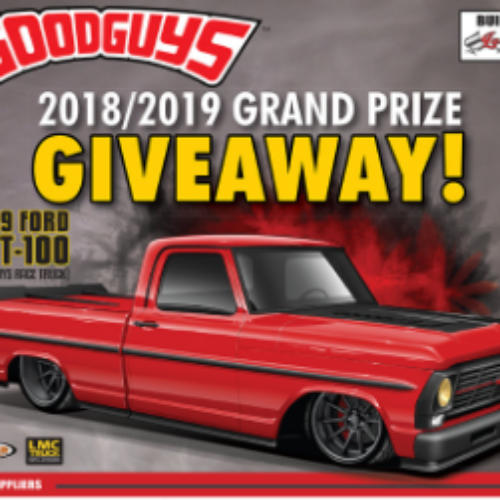 You can enter the 69 Ford Truck Giveaway From Goodguys for your chance to win a custom 1969 Ford GRT-100 (Goodguys Race Truck) valued at almost $40,000. This amazing muscle truck is the brainchild of Lucky 7 Speed Shop and Eric Brockmeyer bringing life to this truck masterpiece. Entry ends June 04, 2019. 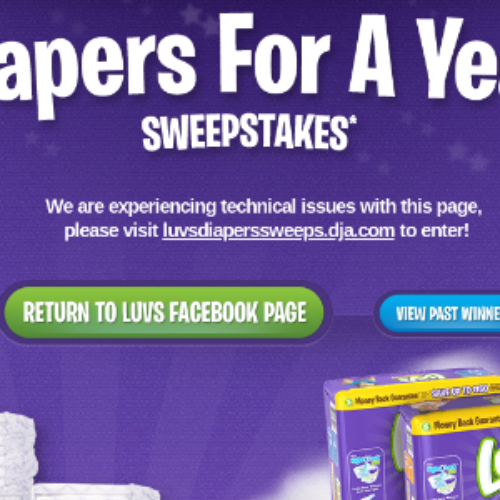 You can enter the Diapers For A Year Sweepstakes from Luvs Diapers for your chance to win a year’s supply of Luvs diapers, awarded in the form of 71 coupons. The ARV of each Grand Prize is $709.29. A new winner is chosen every month through June! Entry ends June 30, 2019. You can enter the Azalea Wang Giveaway from Akira for your chance to win the entire Azalea Wang shoe collection valued at over $2,000. Entry ends June 27, 2018. 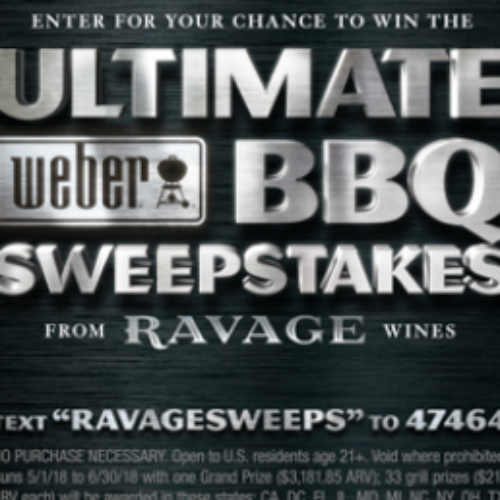 You can enter the Ultimate BBQ Sweepstakes from Ravage Wines for your chance to win a Weber Grill valued at over $3,000. Entry ends June 30, 2018. 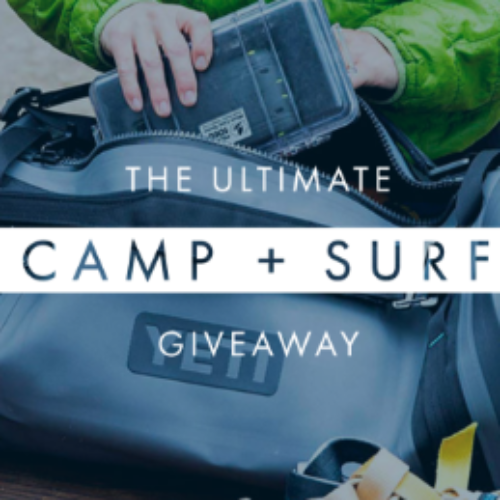 You can enter the Ultimate Camp + Surf Giveaway from Waiakea Springs for your chance to win $5,000 in adventure gear that includes a Tepui Baja Series Rooftop Tent, a FUJIFILM X-A5 camera, an Almond Surfboard, a Yeti Panga 50 Dry Duffel, a $500 Visa Gift Card and so much more. Entry ends June 20, 2018.